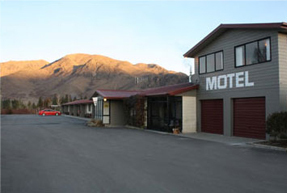 Situated at Omarama, on State Highway 8 (Mt Cook - Queenstown Highway), Sierra Motel and Apartments offers you modern, spacious accommodation with the convenience of village shops and restaurants within walking distance (300 metres). 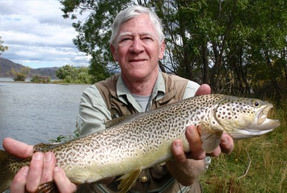 Enjoy 14 fully-self contained studio, one and two bedroom units all with magnificent high country views. 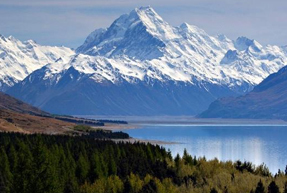 Positioned midway between Aoraki Mt Cook and Cromwell, in a very central location, Cathy and Neville look forward to welcoming you at Sierra Motel and Apartments, Omarama. Relax and stay a while in Omarama!